HTC One V: One Very bad experience Part II | The Misadventures of Roni G! For those thinking of buying their own HTC One V, I'll say it's a great phone for its price but there's a catch. You have to perform your own Quality Control before buying to ensure you won't have buyer's remorse. Look out for yellow tints on the screen. Though I haven't seen it yet, it's the most common concern I've read on the net. Maybe there's a yellow tint on my screen but it's not noticeable. Also check for light leaks at the bottom of the screen. Performance wise, the HTC One V is good for day to day activities but it lags when playing Temple Run or if too many background programs are running. Make sure to download a task killer to free up memory. The HTC One V has a built in Task Manager but from my experience doesn't kill all running programs. Best is to use them both. The camera is great, no worries there. The speaker however is a bit weak but still acceptable. The advertised 4 Gigabyte Internal Phone memory is useless since you only get to enjoy part of it, a microSD card is a must. As a music player the sound enhancement by beats is a nice touch. Watching videos is great on it's 3.7" screen but only if you're watching bright scenes. 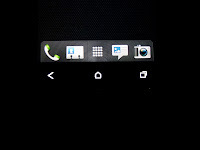 Expect light leaks coming from the 3 buttons below that's very visible on dark scenes. Annoying until you get used to it. 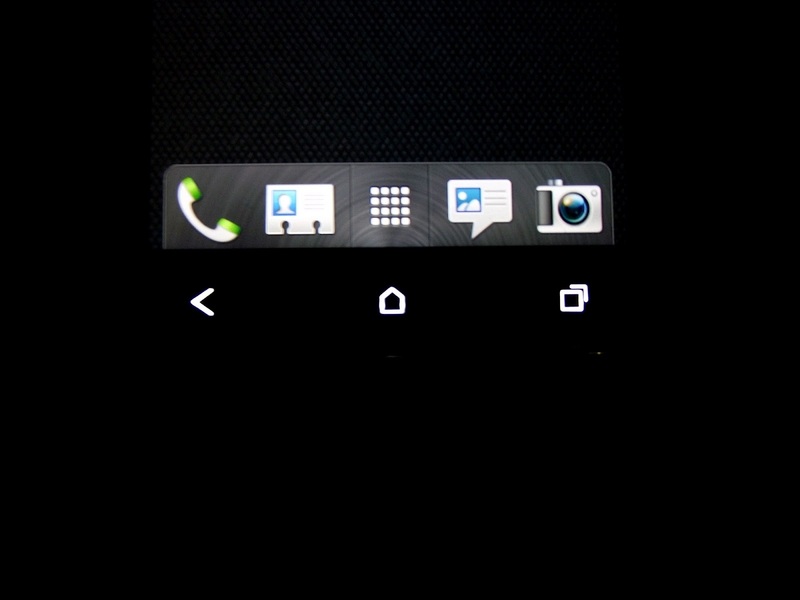 Bottomline the One V is an awesome phone, as long as you get The One that has no issues. Was waiting for this sequel! My Xperia lags when I'm playing Temple Run too haha. But I'm still a fan. Glad you finally got The One. I can just imagine the hassle. Haha, true! I'm tempted to uninstall it na nga kaya lang... 5,000 coins na lang I can buy that lady Chinese runner na hahaha. This phone LAGS one hell of a lot... It lags in pretty much everything, be it gaming or a smple thing of swithcing programs or checking phonebook! But i must say playing TEMPLE RUN takes the LAG PRIZE!!! But nevertheless i totally adore the phone!